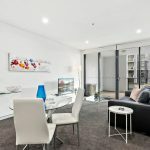 Accommodations on or near Darling Harbour include a variety of hotels, short stay apartments, and long term apartments. Upscale hotels on the harbour include the Novotel Hotel, Park Royal Hotel, and Ibis Hotel. There are also several options available for short term stays in apartments along the harbour. 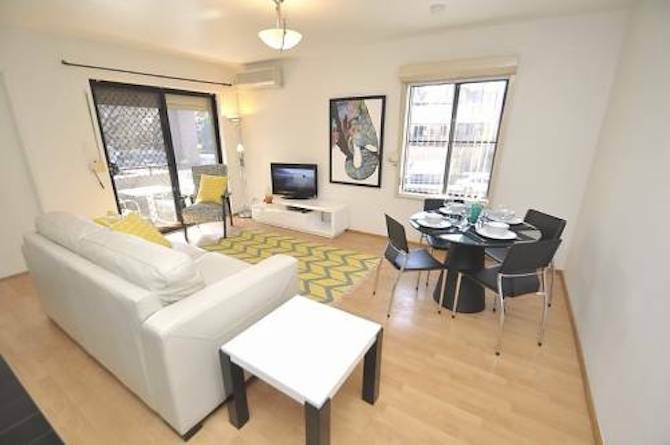 Furnished Properties Pty Ltd offer full furnished apartments and start out at $79 a night for a studio apartment. One bedroom apartments with a view start at $145 a night. Residences providing luxury accommodations, such as the Astral Tower and Residences at the Star, are normally priced in the $500 to $1,000 range. There are discounts and a variety of prices for different types of rooms. 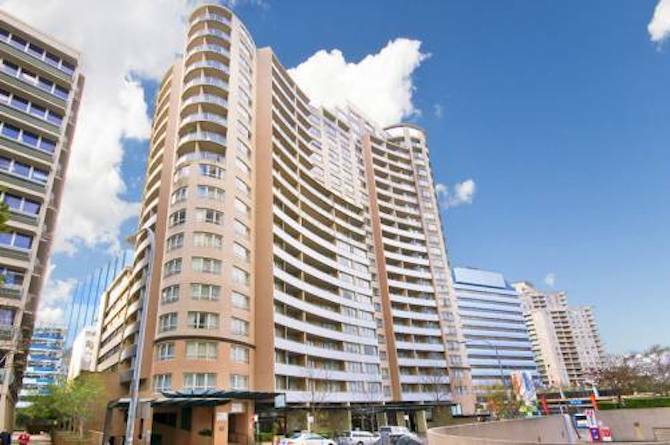 Corporate Apartments on the Rise in Sydney How To Find Popular Furnished Properties in Sydney?